Centrale! Grazie! Duomo! Belissima! Words probably everyone learned on this amazing trip to MILANO, ITALY. In the time from 11th to 13th of May ESN Lithuania members had the opportunity to go to the wonderful Italy and prove their strength in the categories “Futsal” and “Volleyball”. Students were coming from more than fourty nations and representing eighteen countries. Participants from LSMU, LEU and VU were taking part in it all together. New friendships, new experience, good weather, nice music and amazing mood, #THISisESN . IEG, meaning International Erasmus Games and also known as “Erasmus Olympics”, are a young idea born to strengthen, through sport, the feeling of unity between European citizens. The rules are easy and effective. Each national team is not composed of people coming from that nation but by people that are doing the Erasmus in that country. It happened so, that the national team of Lithuania had persons coming from all over the world wearing the “yellow-green-red” flag, creating a brotherhood feeling between everyone, singing and dancing all the time. IEG second edition arrived in Milan after the past year debut in Cracow. IEG was born by the farsightedness of the association Erasmus Student Network Italy and the feeling is to be in front at the beginning of a long way. The first day has seen the 330 Erasmus students involved in a welcoming City Tour around the City of Milan followed by the official opening at the Great Hall of the University of Milan from where started a colourful parade, which passed from the Cathedral of Milan till the Sforzesco Castle. The first matches were played on the next day, which was long and exciting, and the Lithuanian team in Futsal could proudly say: “we won every game!”. The final day was a mix of exciteness, energy and emotions. After 4 matches and 8 hours of playing the results could be named only with one word: satisfaction. 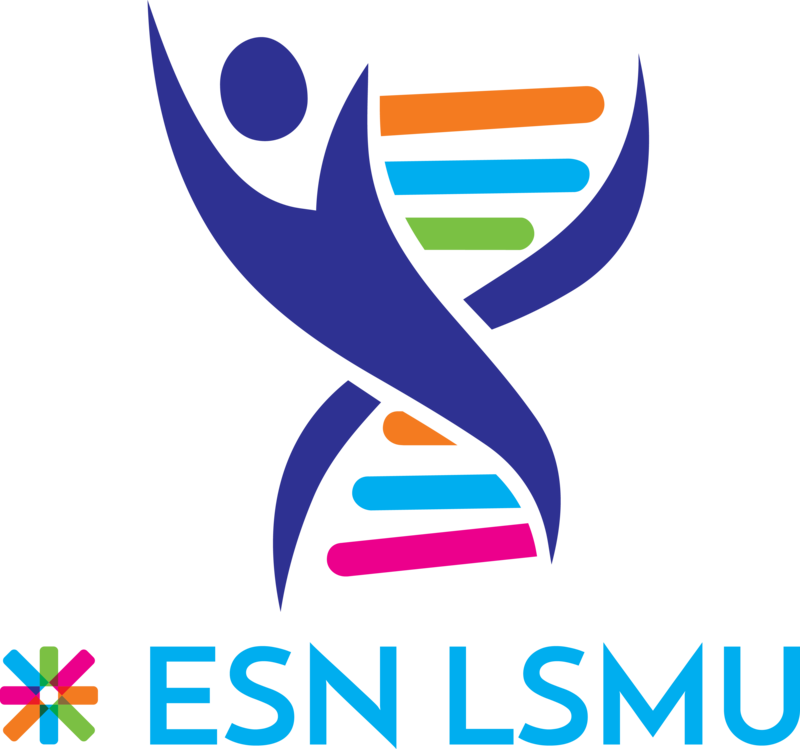 ESN Lithuania has taken the 3rd place in Futsal and Volleyball. In the evening everyone was invited to a big party in the city centre to join and it was the best way to say: Ciao beautiful Milano!